The UK health and fitness industry has been growing 2-3% per annum for the past 5 years. As more people strive to get fit and live healthier lifestyles, so the gym and fitness industries thrive. However, increased consumer demand has brought more competition. One of the industry’s key growth drivers is the increasing number of low-cost clubs, and it can be difficult to win new business when local companies offer no-frills workout areas for low monthly fees. Long-established and premium gyms therefore need to find ways to attract customers and encourage continued membership. And technological developments are making this easier. 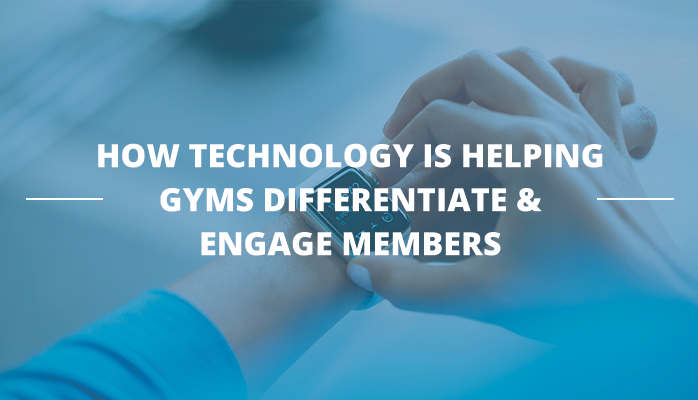 The Internet of Gyms (IoG) involves using innovative equipment and mobile technology to give your members an immersive fitness experience. For instance, you might offer customised workout routines through a smartphone app. Or have on-the-spot videos explaining how to use equipment. These extras help newcomers feel more confident when they’re in their trial sessions and introductory periods, so they’re more likely to develop habits. And they inspire existing members to try new routines and exercises, preventing boredom and frustration. By capitalising on the IoG and connecting with members on a technological level, you’re in a stronger position to build relationships, loyalty and brand awareness. 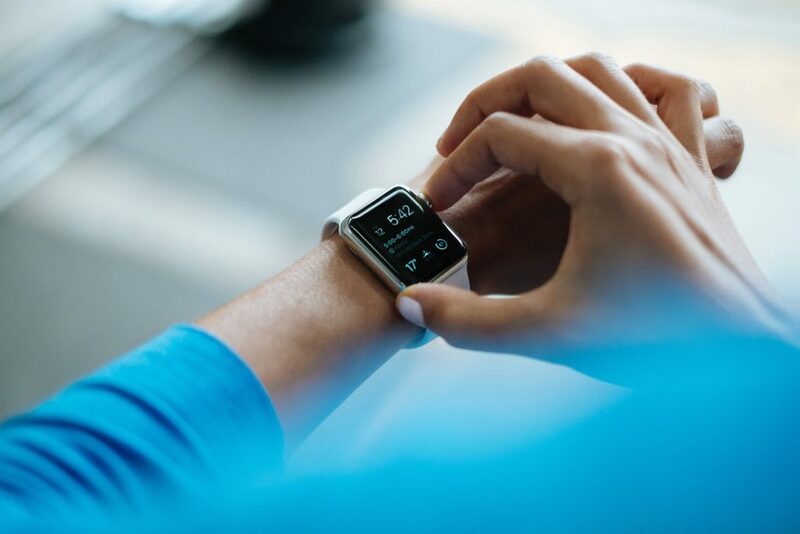 Wearable tech – integrated with smartphone apps – allows fitness enthusiasts to share their successes and motivate each other. Fitbit is a trailblazer in this regard, and there are numerous apps from MyFitnessPal and Strava to Runtastic and Apple Health. Users have personalised league tables with their contacts and receive virtual badges that show off their progress. The social proof is inspiring because it offers a real-time feedback loop. You can leverage this technology to gamify the gym experience, motivating members by turning workouts into community challenges. 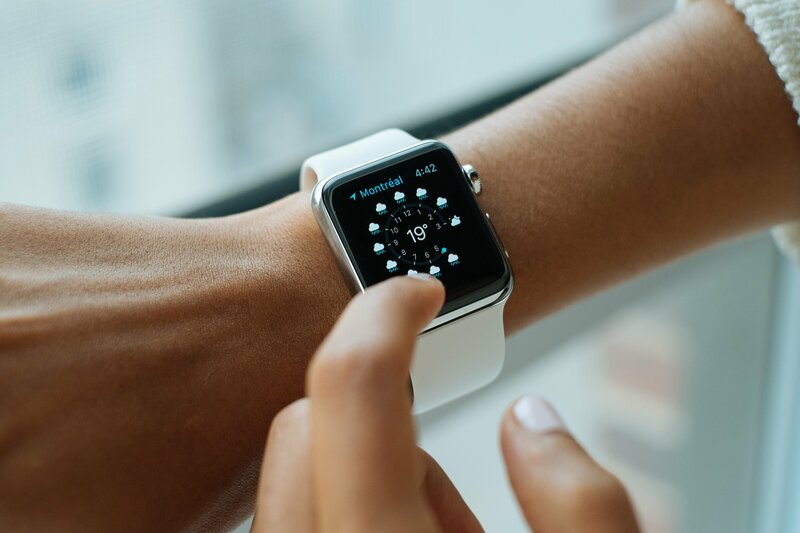 By using apps that integrate with equipment via Bluetooth to monitor workouts, you enable users to track their progress and compare with other members. 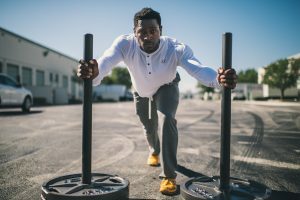 You can then introduce leaderboards and awards, for example for most gym attendance, most new equipment tried, longest set of reps on a piece of equipment, most fitness classes attended or highest number of calories burned in a single workout. This facilitates a sense of community among your members, encouraging them to return often and experiment with different workouts and equipment. And by enabling social sharing for awards and progress, you leverage member engagement to raise awareness and get your brand in front of potential clients. 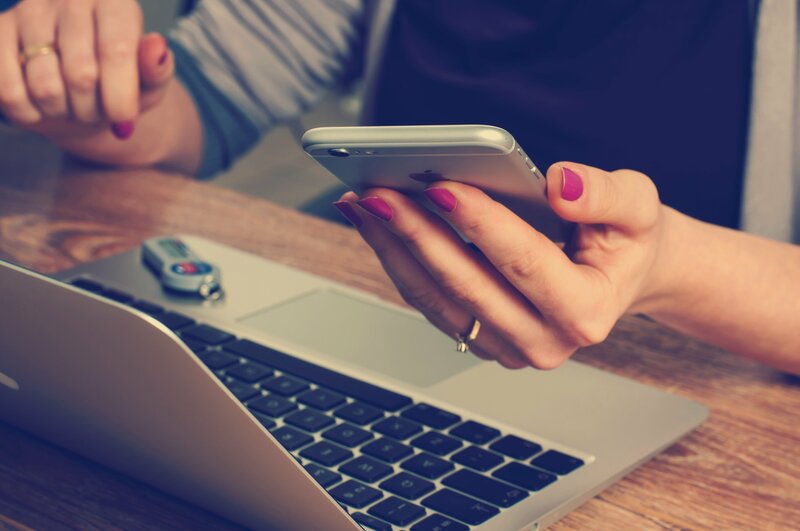 In other words, capitalising on technology not only helps you engage people once they’ve walked through the door, but it also makes it easy for your customers to do your marketing for you. Our infographic ‘Emerging Fitness Facility & Equipment Trends to Watch in 2017’ focuses on trends that will help you get a bigger slice of the £4.4 billion UK fitness industry. Download it now by clicking on the below button. prev Drones and the Future of the Security Systems Market next How different is London’s economy to the rest of the UK?